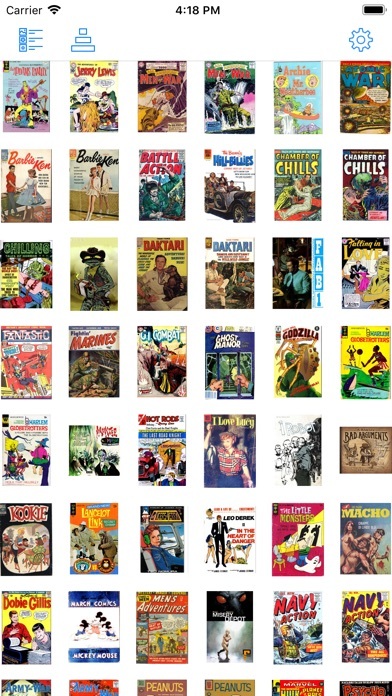 A beautifully designed comic book viewer for everybody. It makes reading comics fun again. 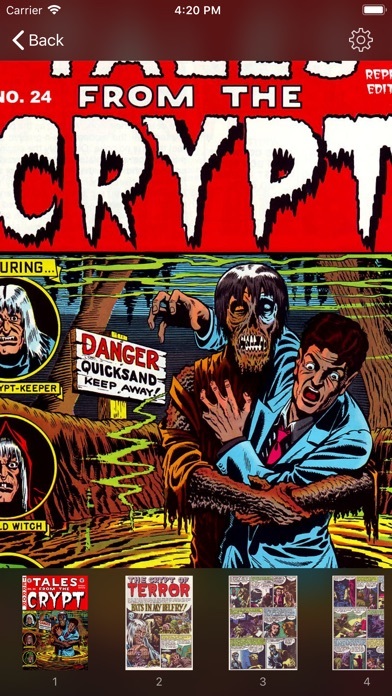 The only thing missing is the smell of the pulp and ink. •Compatible with cbr, cbz, and pdf files. 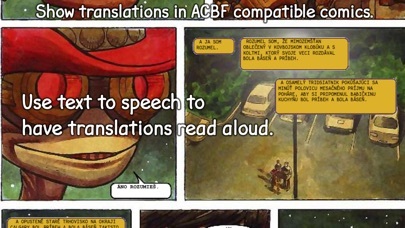 •Advanced Comic Book Format compatible to provide translations, frames, and text–to–speech. 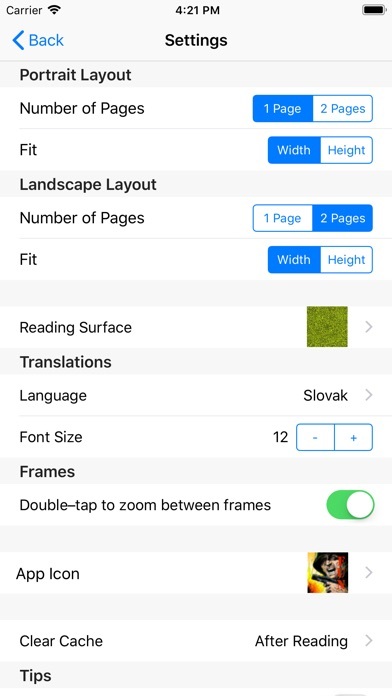 •Customizable viewing for landscape and portrait modes. 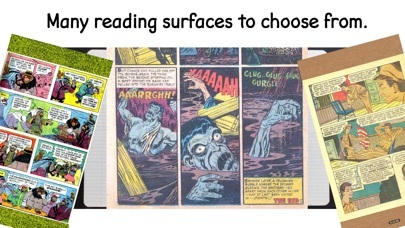 •Fun reading surfaces let you pretend you're reading on the floor or secretly in your notebook at school. •Choose from 4 different app icons to match your favorite genre. •Import files from any app that offers file sharing, or add them in iTunes' File Sharing.